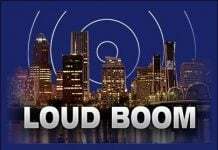 A loud sonic boom was heard and felt across North Alabama – from Blount, Jefferson, Walker, Cullman, Talladega, Calhoun, Clay, Winston, Randolph, Tuscaloosa, and St. Clair counties, but also in Columbus, Mississippi – shortly after 13:40 CST (19:40 UTC) on November 14, 2017. At this time, NASA was only able to say: the origin of large boom over Alabama is a mystery. NASA scientists in Huntsville, Alabama, said that the origin of a mysterious boom that rocked central Alabama earlier Tuesday “remains unclear,” but have already ruled out a fireball sonic boom… Although the sky was on fire yesterday. Loud boom recorded by the U.S. Geological Survey’s Lakeview Retreat near Centreville, Ala.. 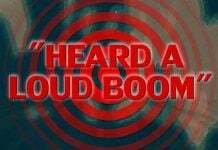 The sound graph shows a loud boom heard over Alabama at about 1:39 p.m. CST. The cause of the boom is still unknown. 1. 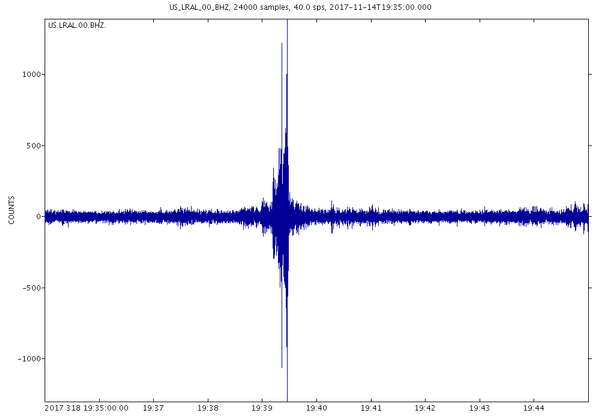 Seismic data from the U.S. Geological Survey’s Lakeview Retreat near Centreville, Alabama, show a fairly loud boom occurring on or before 13:39 CST. 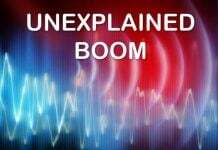 The mystery boom phenomenon continues. Attaque contre E.T dans les galeries souterraines qui tels des voies de métro existent sur plusieurs étages sous-terrains. Ceux-ci sont extraits de force car colonisateurs obscurs de cette planète expérimentale. NASA in Hebrew is ‘to deceive’. In Auburn, we heard 4 booms. thought it was thunder.